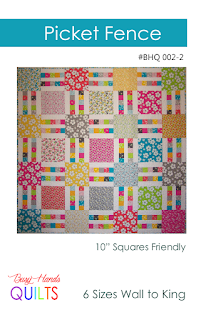 Busy Hands Quilts: Card Trick Quilt Kit GIVEAWAY!! 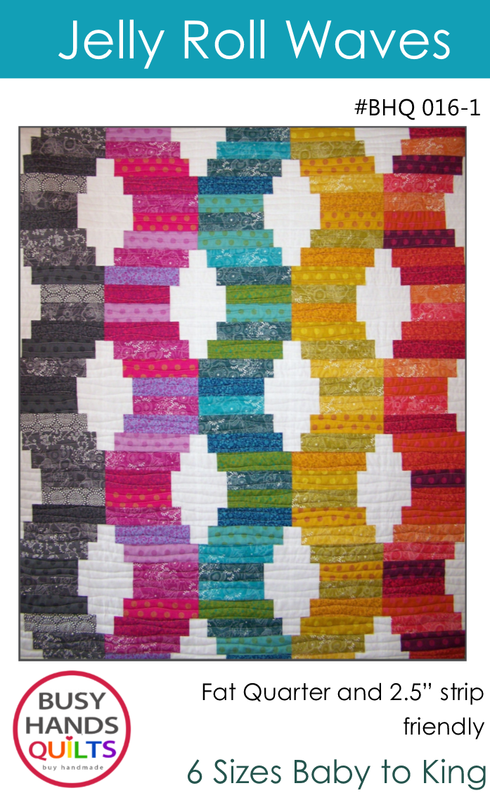 Card Trick Quilt Kit GIVEAWAY!! 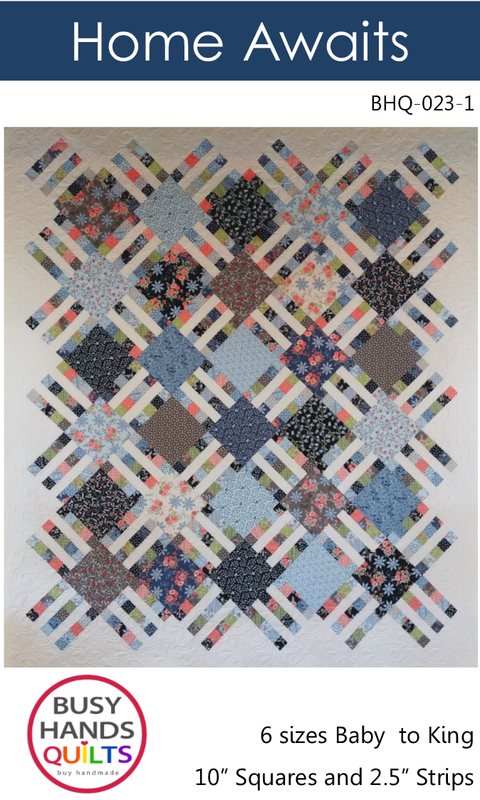 Card Trick is a quilt pattern I designed for Craftsy. 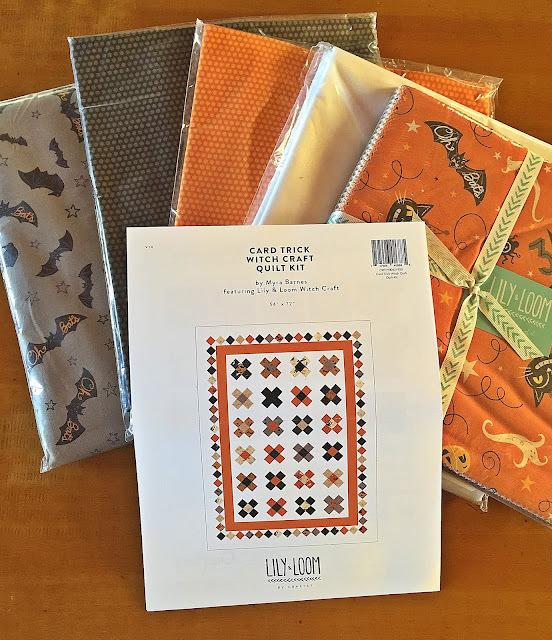 I'm giving away a complete Card Trick Witch Craft quilt kit, including the pattern, fabric for the quilt top, backing, and binding, as well as thread. You just need to add batting! 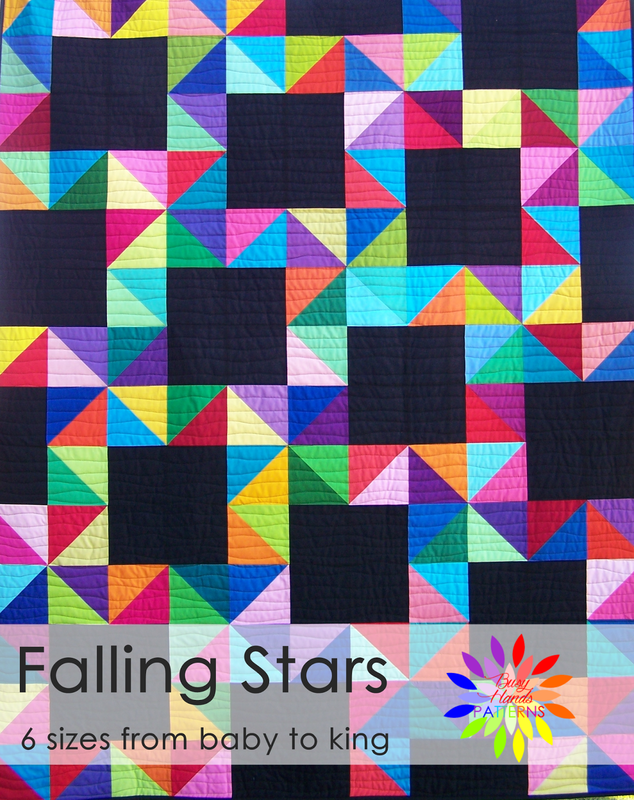 Enter below to win this fun fall quilt kit! 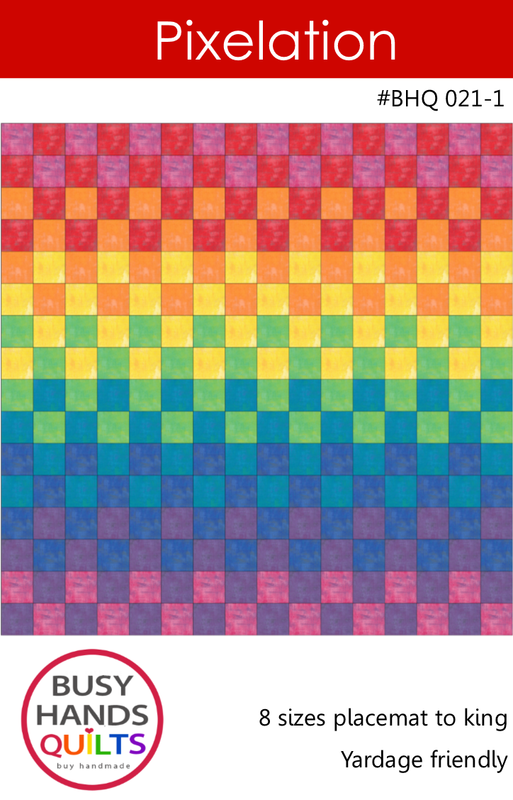 Card Trick is a layer cake friendly pattern. 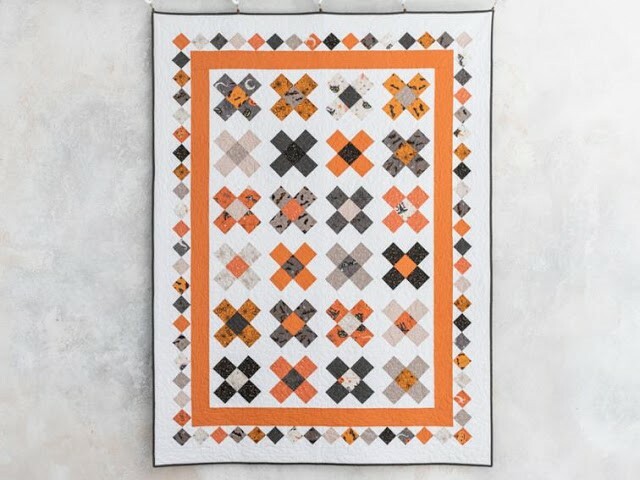 If you've never made a seminole border before, this quilt kit would be a great way to learn how - I've broken it down into simple steps for you! 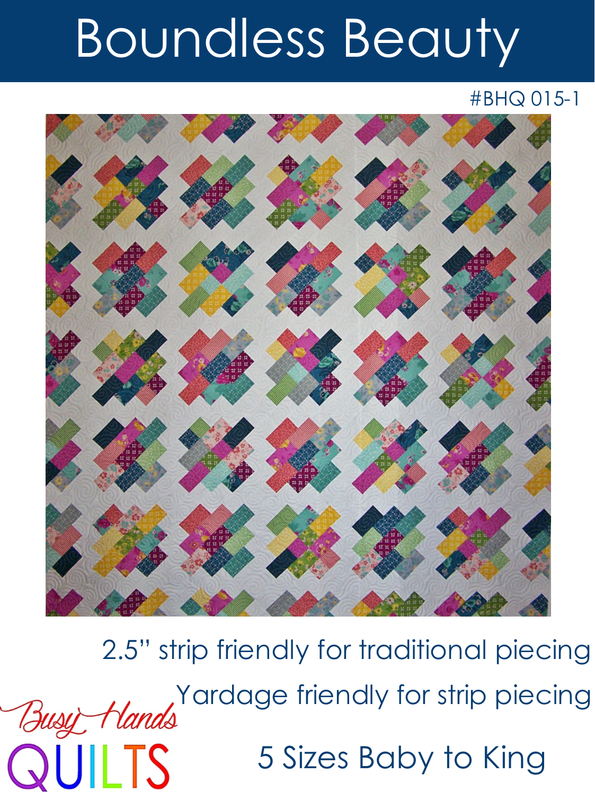 And because I know you'll ask, the pattern is currently only available in Card Trick quilt kits from Craftsy. But that's where you come in! 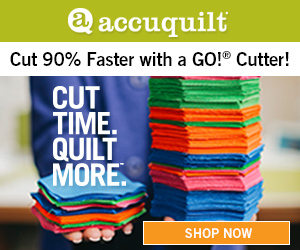 I'd love to let Craftsy know what fabric collection you'd most like to see Card Trick offered in next, and your voice can be heard right here!! 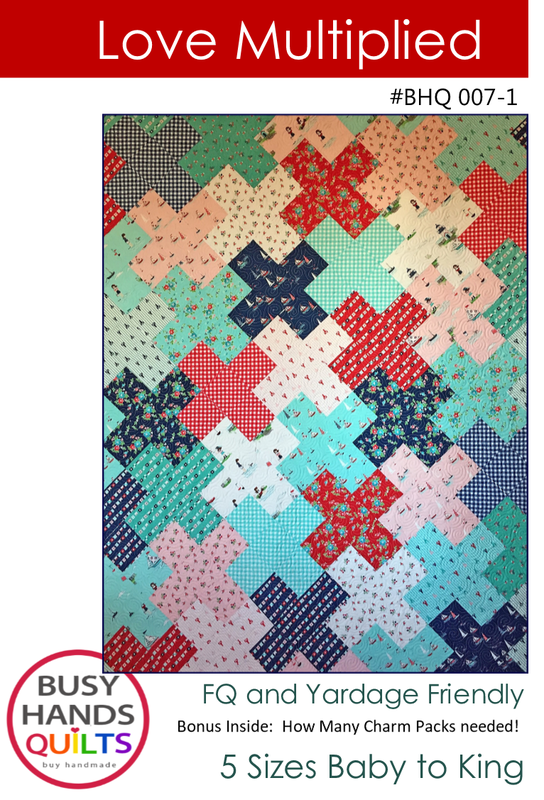 To help you envision Card Trick in other fabric collections, here she is mocked up in Cute as a Blossom, the collection I originally design Card Trick with! And guess what? It is truly your lucky day! 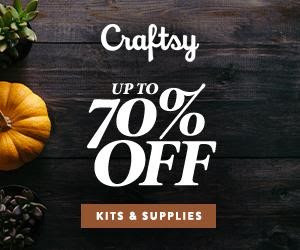 I just received notice of a One-Day Flash Sale, today only, October 9th, where you will save up to 70% off supplies. 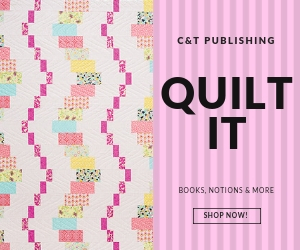 You can check out the sale over here! 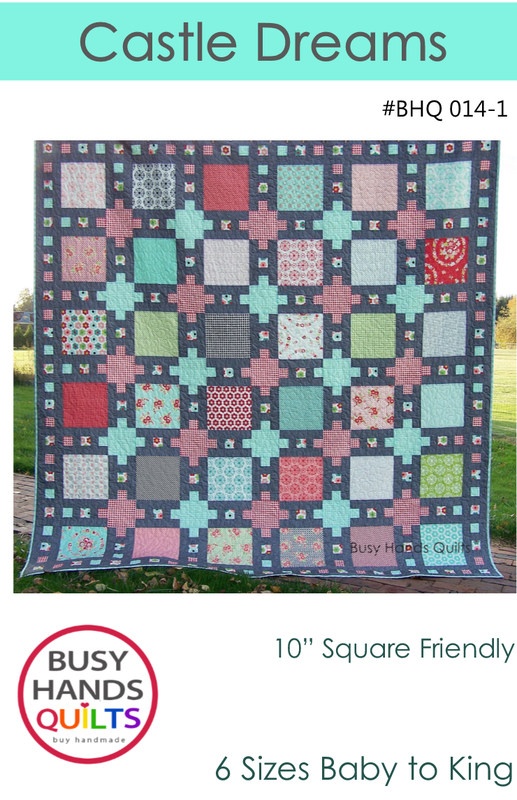 You can also buy your own Card Trick quilt kit if you don't want to risk missing out on this cute quilt! It's on Clearance too! 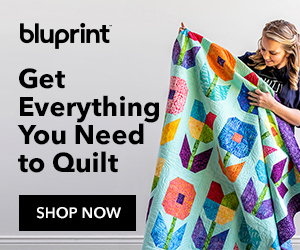 You can also sign up for Bluprint, a video subscription service where you will learn all things quilting, plus so much more! 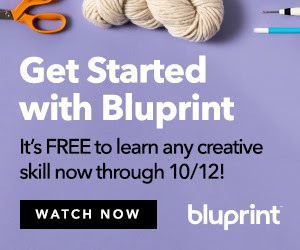 It's free through October 12th. 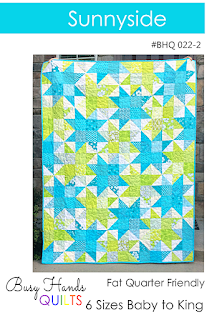 Bluprint is where you'll find Angela Walters hosting the video Glorious Dawn Quilt Along - also a design of mine!! 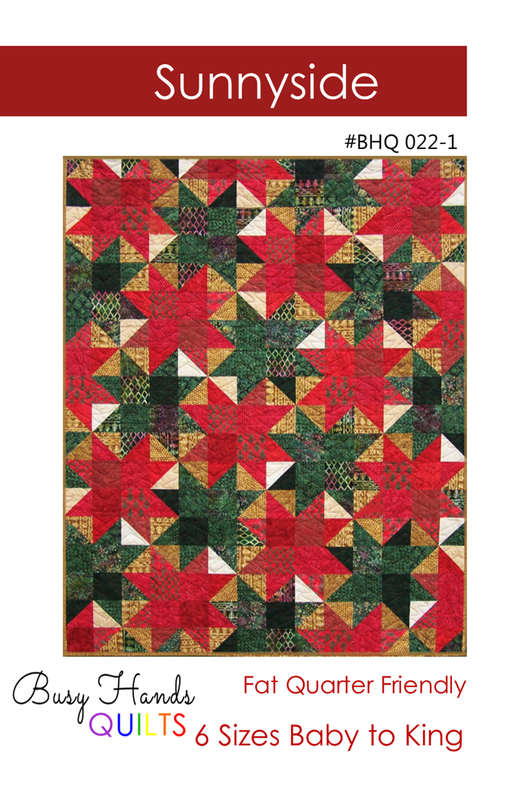 And just because ... here is another shot of Glorious Dawn - this is the quilt I made. 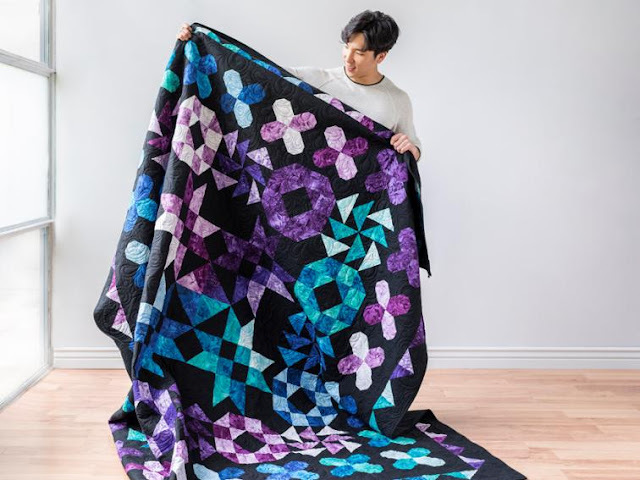 Learn how you can get the queen size Glorious Dawn quilt kit FREE in your choice of colorway over here! Ah yes, I was distracted, wasn't I?!? Back to that Giveaway! 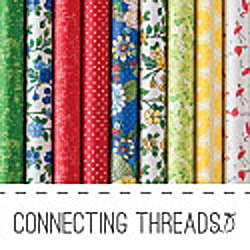 Enter via the Rafflecopter below. 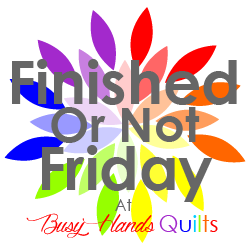 Open to US entries only; international shipping is prohibitive. 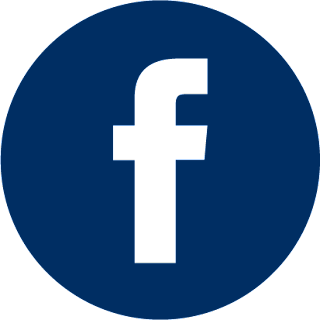 Giveaway ends October 17th at midnight Pacific time. 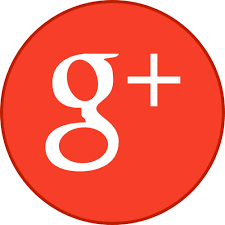 You can pin this image everyday until the Giveaway ends, earning 3 additional entries each day. 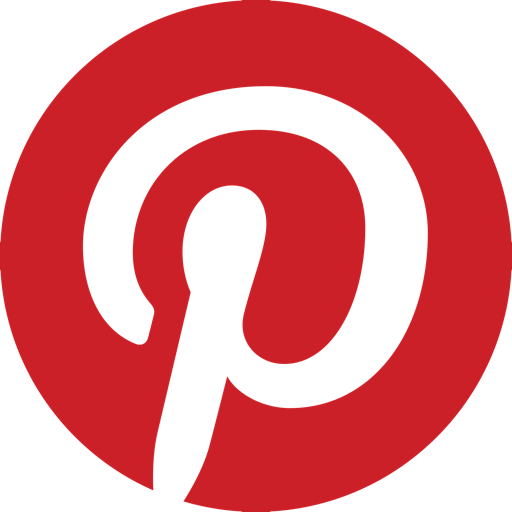 Each additional Pinterest entry must have a different URL from previous URL entries. Entries are verified. 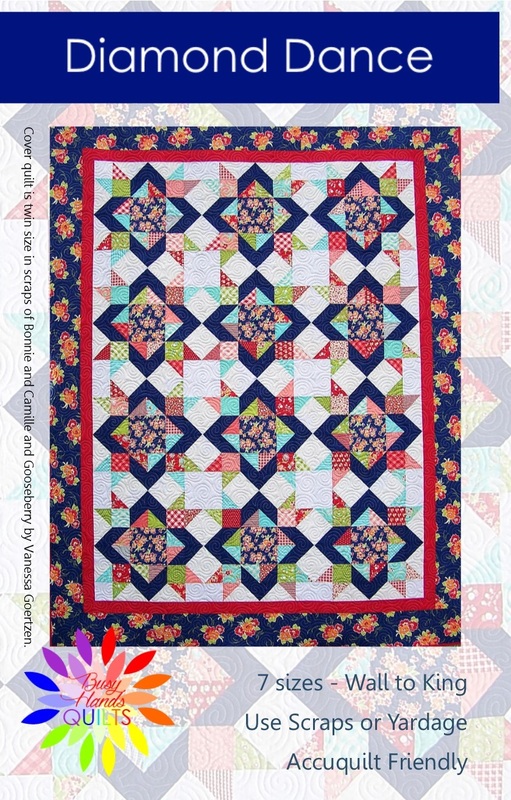 This quilt is special because of the border. Nice job. Fantastic giveaway, thanks! 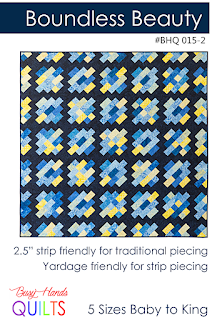 It was so hard to select just one color /fabric line since your pattern would be perfect in all seen. Thanks Myra! 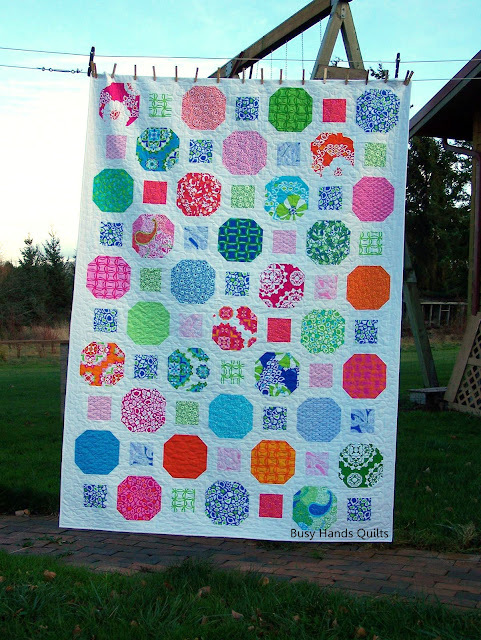 What a fun pattern! Thank you for the giveaway.